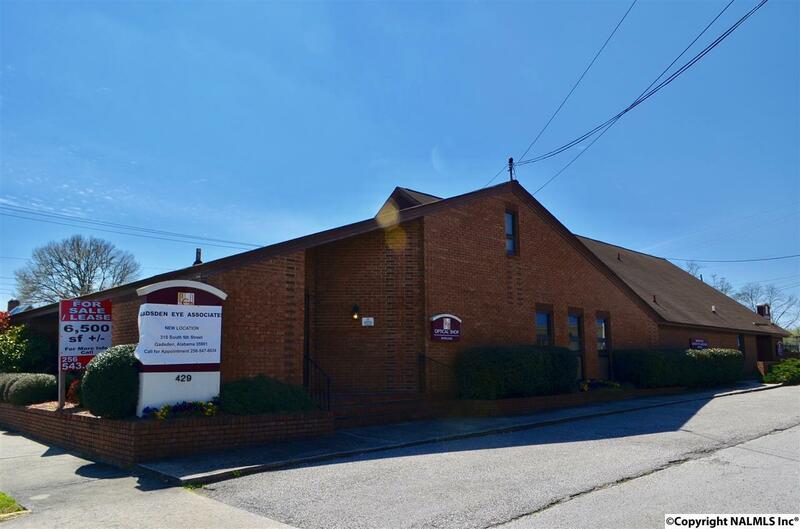 DOWNTOWN- 6,300 SQ FT +/- MULTIPLE PHYSICIAN MEDICAL OFFICE SPACE *Brick office space currently used for medical & within walking distance of Riverview Regional Medical Center. 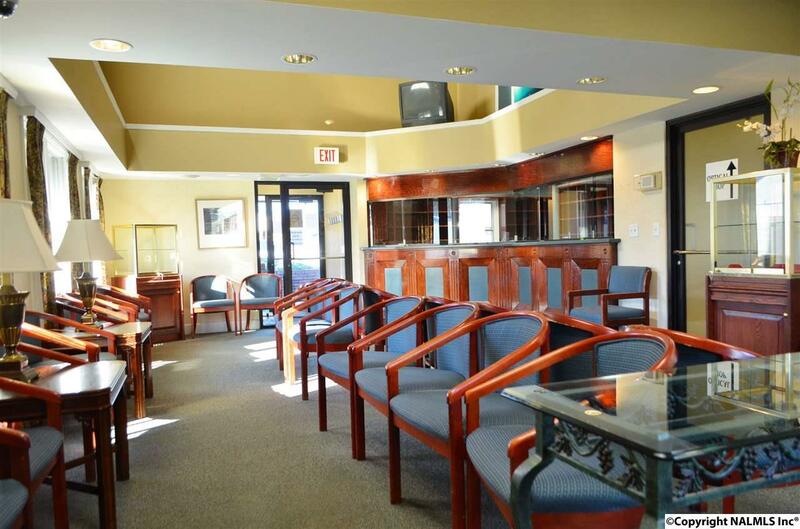 Large waiting area & efficient reception space w/ multi windows & great storage. 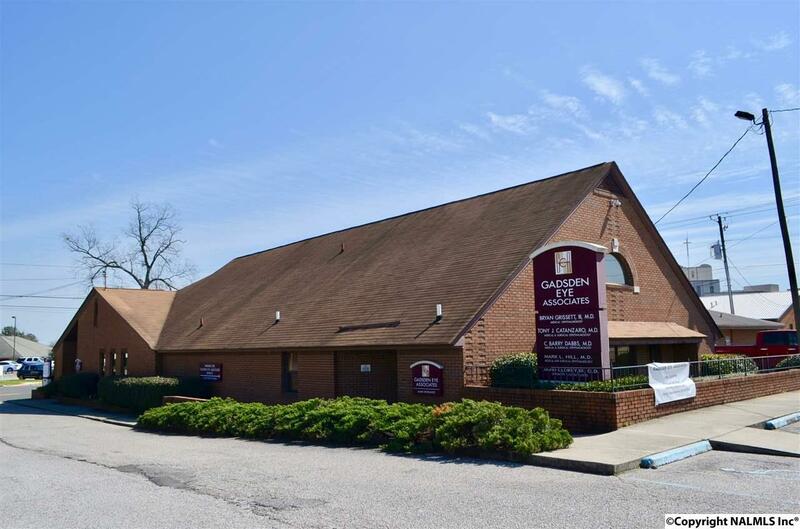 9 Exam lanes w/ flags, work up area, lab area, 3 professional offices, book keeping etc. 2 formal entrances into the building. 4 baths on main level. 2nd level w/ clerical space, storage, break room etc. Ample parking. Additional land available. POSSIBLE owner finance! Listing provided courtesy of Corporate South Realty,Inc. 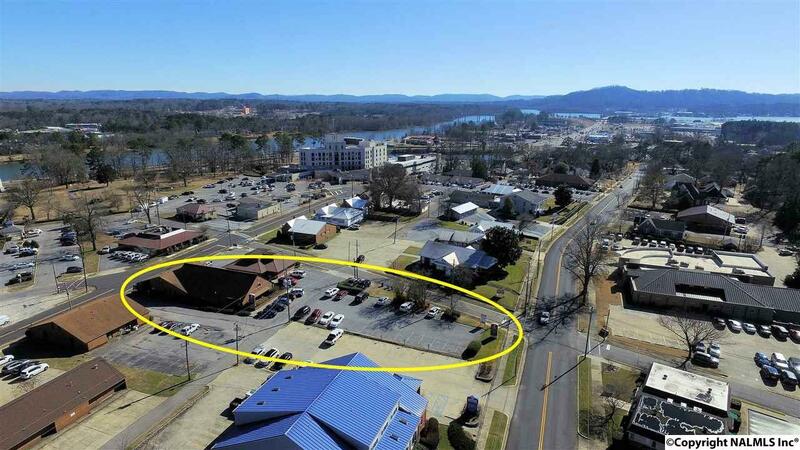 © 2019 NALMLS, Inc. All information provided is deemed reliable but is not guaranteed accurate by the MLS or Intero Real Estate Services Huntsville and should be independently verified. Listings marked with the NALMLS logo are provided courtesy of the North Alabama Real Estate Information Service, Inc. (NALMLS) IDX Database. IDX information is provided exclusively for consumers' personal, non-commercial use and may not be used for any purpose other than to identify prospective properties consumers may be interested in purchasing. Data last updated 2019-04-24T15:27:00.477.